In observance of the upcoming Presidents’ Day holiday, Jackson’s Sanitation Department will not be operating on Monday, February 18th. If your garbage would normally be collected on Monday, it will instead be picked up on Tuesday, February 19th. Tuesday’s route remains the same. In addition, the City’s Recycling Center and yard waste pits will also be closed on Monday, February 18th. 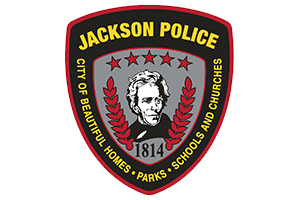 For more information, please contact the Sanitation Department at (573) 243-2333 or the Public Works Department at (573) 243-2300; or visit us online at jacksonmo.org or Facebook.com/JacksonMO.